Finally, we bring you the much awaited Season premiere with the one and only "Mom Boss Of 3" from Youtube. Tina started her channel a year ago in order to document her daily life as a mother of three children. 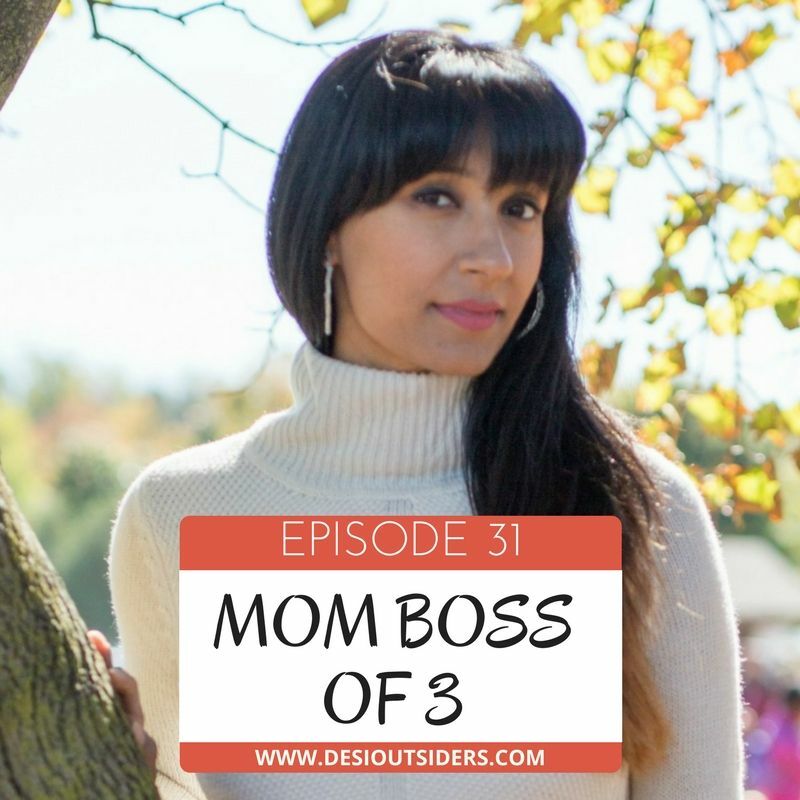 We discuss her life before marriage and kids, life as a second generation Desi in Canada, and how she juggles a hectic schedule whilst building her YouTube empire!